Redefining the Face Of Beauty : MAKE-UP TIPS! 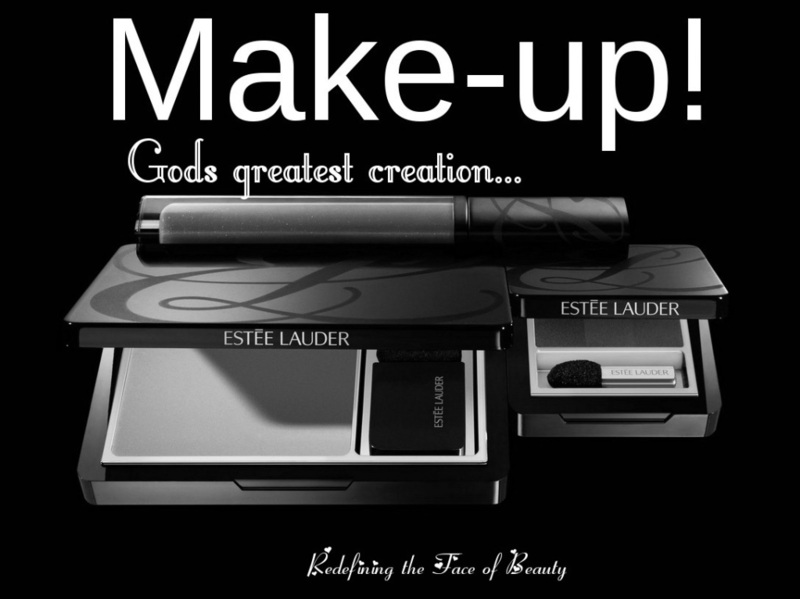 AMAZING EYELINER "BOBBI BROWN LONG WEAR GEL" AND MORE ! !